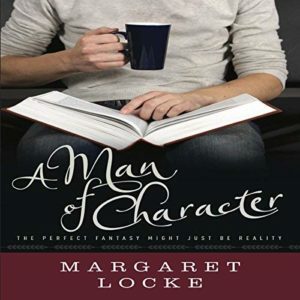 A Man of Character is Now Available in Audiobook! A Man of Character is now available in audiobook from numerous retailers! Don’t miss Margaret Locke’s highly praised first book in the Magic of Love series, a charming, whimsical romantic comedy about a bookstore owner who discovers she has the power to bring fictional men she’s created to life! 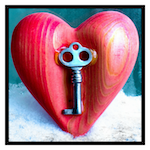 This entry was posted in A Man of Character by Margaret. Bookmark the permalink. So excited to hear what everyone thinks! ← Previous Previous post: A Man of Character is on Audible! Next → Next post: Win the RITA® Finalists in Short Historical Romance!